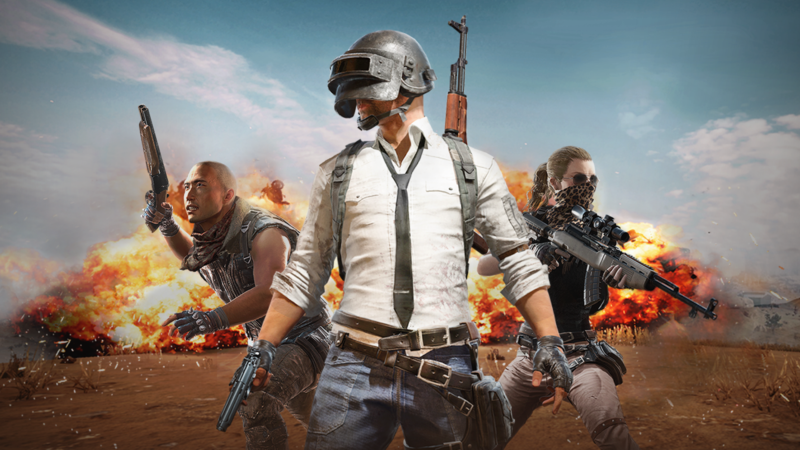 The latest update of PUBG Mobile is available to download for selected users under the beta program. The biggest noticeable change is the addition of a new Zombie Mode. Available under the event section, the description of it says, ‘Collect supplies during the day and fend off zombies at night. Survive until the rescue arrives to win!’. The text suggests gameplay wherein players would need to exterminate or ward off the zombies for a selected time period until rescue arrives. Notably, this will be different from the existing Zombie mode wherein players need to eradicate the Zombies and also fight off other players to be the last one standing. 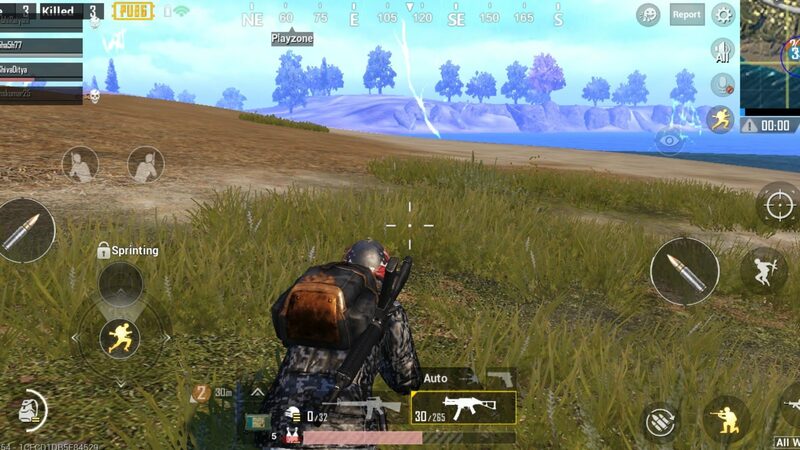 The update to PUBG Mobile also adds new weapons. The first weapon added is a Rocket Launcher and was highly anticipated by the players. Another weapon is an explosive crossbow, which would blow up when hitting the target. These two weapons are expected to be exclusive to the new Zombie Mode and will not be available in the normal game. A friendly spectate is also being added to the game. This would let a players friend spectate them while playing. It will also display the player’s information and the number of people watching. The crosshair colour, which is used to aim in the game, can now be changed. 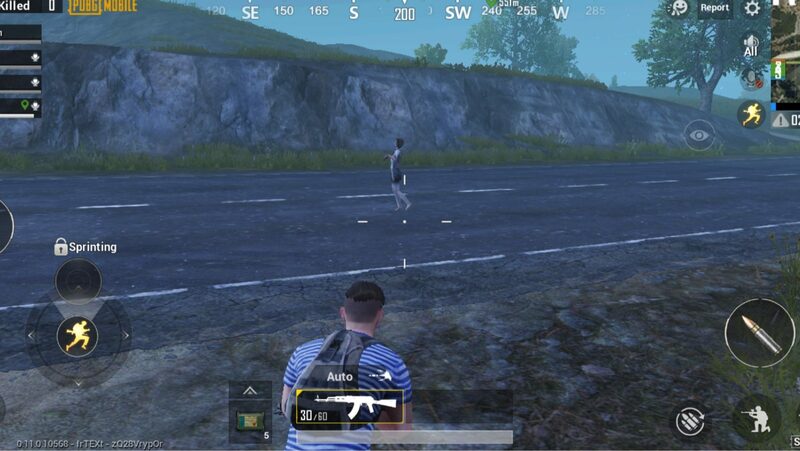 A male voice for the quick chat feature is also being added to PUBG Mobile. This would exist separately with the voice currently available and will be given as an option. For the login screen, a new cosmetic change will be available. An eagle, termed as a companion, will be added to the character’s shoulder which would feature emotes. While not a big change, it will add an ornamental update to the existing game. Unfortunately, it is not known when the above features will be available in the stable update of the mobile game, but their addition to the beta mode insinuates that it may be added in the following weeks.